Visit Wisconsin. Wausau (pronounced /wô’sô/) is located geographically in the middle of Wisconsin. This Wisconsin city is the county seat of Marathon County, Wisconsin, USA. The Wisconsin River divides the city. Wausau is about 180 miles (290 km) east of Minneapolis, Minnesota and is surrounded by the town of Wausau. Wausau is the core city of the Wausau Metropolitan Statistical Area (MSA), which includes all of Marathon County, and which had a population of 125,834 at the 2000 census. Besides Wausau, other area communities include Schofield, Rothschild, Weston, Kronenwetter, and the town of Rib Mountain. Wausau lodging options include inns, resorts, motels, and hotel accommodations. The Wisconsin lodging choices are big. Choose from Wisconsin hotels, resorts, motels, motor inns, and destination lodges. 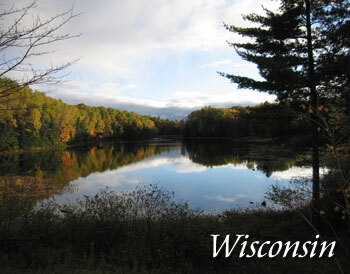 Contact us to feature your Wisconsin hotel or lodging property.